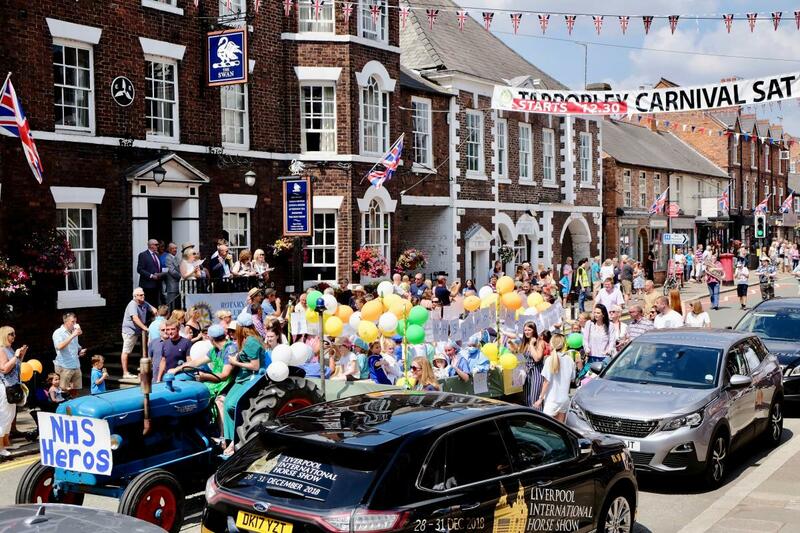 The 26th Year of our Tarporley Carnival. The weather was exceptionally kind to us this year with a wonderful turnout of people coming to join us at our Carnival. Thank you to everyone who supported Tarporley Carnival through the year of it's conception and also on the day. We would especially like to thank all our sponsors and helpers without whom the Carnival would not be possible.